As we approach the end of this year, many of us are starting to turn our attention to the next… What adventures lie in store? What’s on that bucket list? Or, what was so good in 2018 that it should be repeated in 2019?! Our 2019 calendar has been finalised and we think you’re going to find plenty on there to get you planning, and keep you smiling all through the next year! All of the favourite events and venues are still firmly in place, but we’re excited about a few improvements and one of two fantastic new additions. KZNTR’s “Big 6” are our premier events guaranteed to provide the experience of a lifetime and leave you with memories that will endure just as long. Entries are open for January 2019 events! The year kicks off in Durban on the stunning trails of the very accessible Kenneth Stainbank Nature Reserve on 6 January. What better way to set the tone for a healthy, active year than in beautiful forest and grassland teeming with bird and wildlife? Thereafter we head to Table Mountain outside Pietermaritzburg. It’s a very special destination for us and for many of you KZNTR regulars, and so we’ve included it as a stand-alone event next year. 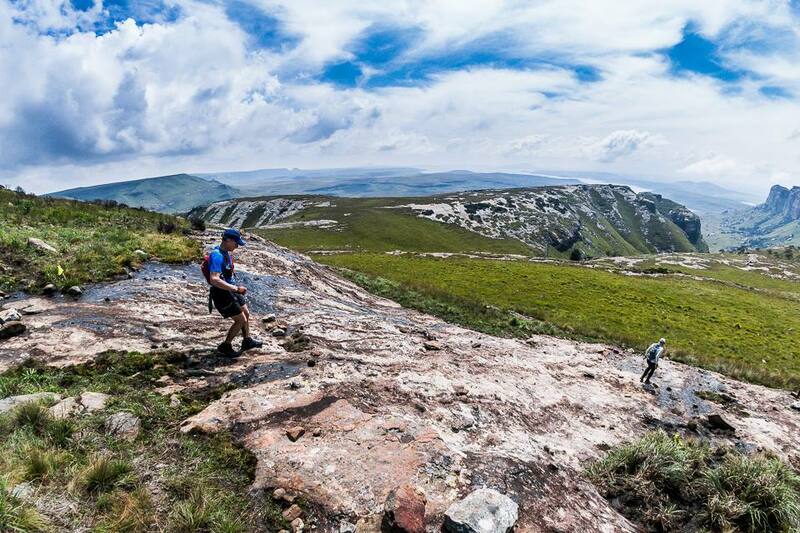 The Gilboa Challenge, aptly named, will test lungs and legs in the gorgeous Karkloof at the end of January. We hope you’re as excited for next year as we are!